Baiyoke Sky Tower – A masterpiece of modern engineering! The Baiyoke Sky Tower is the second tallest building in Thailand. Towering over the skyline of the modern metropolis of Bangkok; the building stands tall with its monumental outlook. Read on to know more about this iconic building. Baiyoke Sky Tower, also known as the Baiyoke Tower II is an 88 storied skyscraper that is a whopping 309 metres tall. 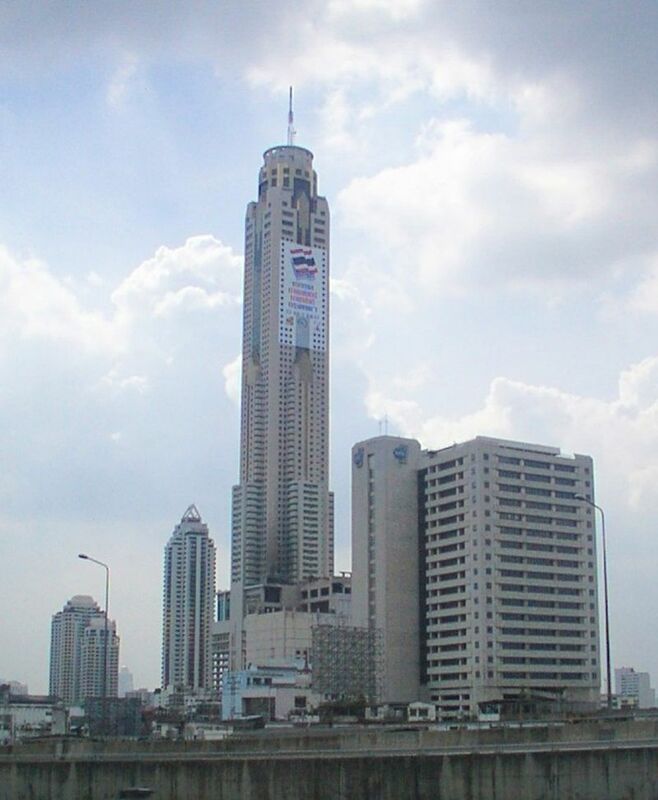 It is also the second tallest building in all of Thailand after Maha Nakhon. The proposal for building a structure of this scale was forwarded in the late 1980s and the groundbreaking ceremony took place in 1991, after 8 years of vigorous construction process the megastructure was officially opened to the public in June 1999. Up to a gigantic 360 piles of concrete was driven through clay during the initial construction process. The finished building structure today consists of over 60 000 cubic metres of cement and the building is by far one of the most sophisticated concrete structures located in Thailand. Being one of the most famous buildings in Thailand it can be easily accessed by a taxi from any part of the city. Adelphi Suites which is one of the apart hotels near Terminal 21 Bangkok is an accommodation option worth considering for your stay if you are planning to visit the tower, since the tower building is located just 3.3 kilometres away.